If you are dealing with acute or chronic low back pain, consider meeting with our trusted chiropractor in Harrisburg here at Skocik Chiropractic. He and his team provide quality care in a friendly environment, promoting wellness and healing in body and mind. Certain factors may also increase your risk of low back pain, including smoking, being overweight or obese, and even having a prior episode. 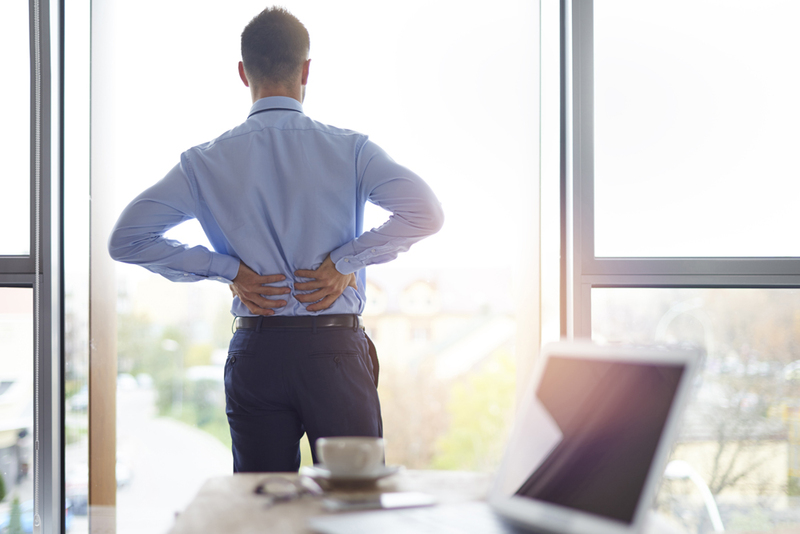 Specific conditions which often result in back pain include arthritis, muscle strain or spasm, disc herniation or bulge, degenerative disc disease, scoliosis, and fibromyalgia. These symptoms may be worse first thing in the morning or with certain movements, or even after sitting for too long. At Skocik Chiropractic, our chiropractor Dr. Albert Skocik has happily served his Harrisburg, PA community for over two decades. If you're looking for drug-free treatment that's both effective and non-invasive, then contact our chiropractic clinic today to schedule an initial appointment, which is FREE to you as a new patient. Call (717) 540-8448. now!